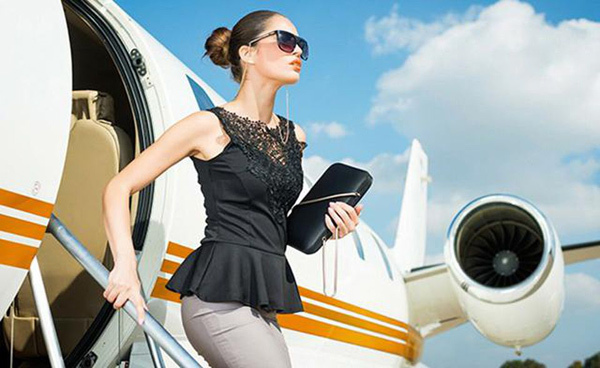 I learned that my success was inexorably linked to the choices I made regarding attitude and subsequent actions. More often than not, it was the choice I made to kick myself into high gear rather than relying on someone else to do the kicking. 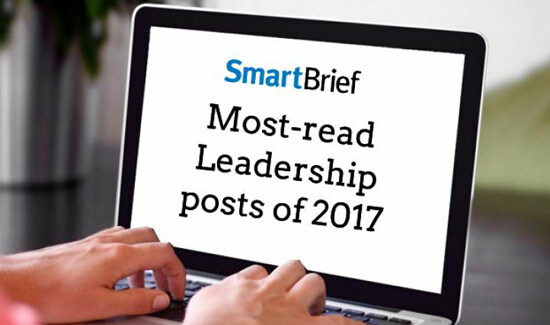 Every year, SmartBrief’s Leadership blog publishes a few hundred posts, each with the goal of offering useful advice for being a better and more thoughtful leader, manager, communicator and strategist. 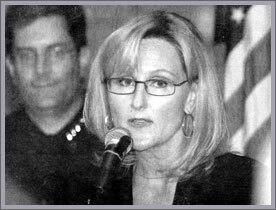 Special Agent LaRae Quy discusses the FBI’s role in capturing Joe Morrow in the Philippines at a press conference as Menlo Park police Chief Chris Boyd listens. he has enough evidence to bring criminal charges against people at the company. morning. The raid — carried out amidst smoke and a hail of well-placed gunfire — was over in minutes. The former best friend and business partner of Barry Bonds has told federal investigators that Bonds was a heavy steroids user and flew into “roid rages,” his lawyer, Michael Cardoza, said yesterday. Last November, when Yassine Ouassif crossed into Champlain, N.Y., from Canada, border agents questioned him for several hours. Then they took away his green card and sent him home to San Francisco by bus, with strict instructions: As soon as he got there, he was to call a man named Dan.